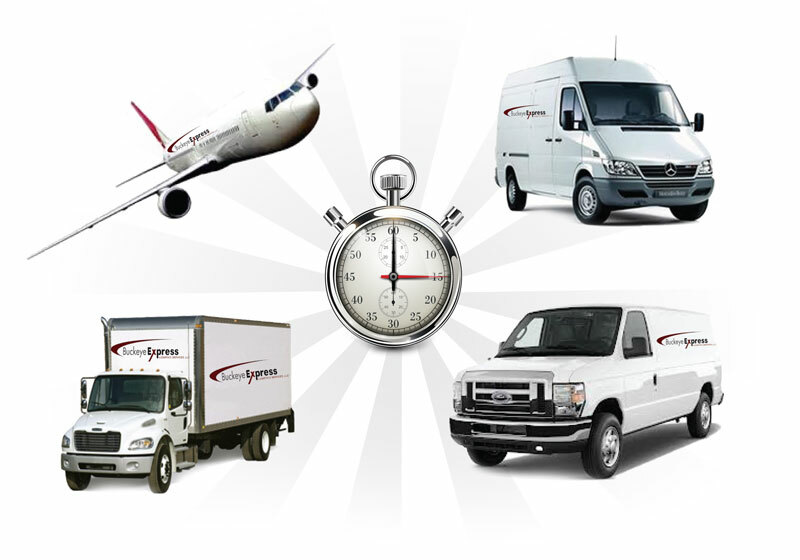 Founded in 2012 through acquisition, Buckeye Express Logistics Services, LLC continues to service the expedited community by providing time sensitive transportation. Buckeye Express Logistics Services specializes in manufacturing and manufacturing suppliers. More recently, Buckeye Express Logistics Services has expanded its service offering to the forwarding community providing local and regional P&D services. Our operations team excels at finding critical needs transportation solutions on short notice. We thrive on finding timely solutions to our customer’s most challenging logistics needs. I have used Buckeye Express Logistics several times in the past year to handle everything from international shipping to local deliveries. Their price is always competitive and I can always count on them to deliver on time and have needed equipment available. Keith and Jeremy offer personalized service and are always just a phone call away when I need a fast response. I would recommend Buckeye Express as ”EXCELLENT” and encourage you to contact them to handle your shipping needs. Our office started, in May 2014, using Buckeye Express Logistics Services for delivery of our VIP client’s shipments. We have been very impressed with the high level of service that is currently being provided and, even with our last minute request for same day or next day deliveries; they have never failed to perform these services in an outstanding manner. They are always there to answer any questions when we need to make decisions on the correct type of trucks needed for our deliveries; ensuring we are keeping cost down for the company and our most valuable asset, the client.